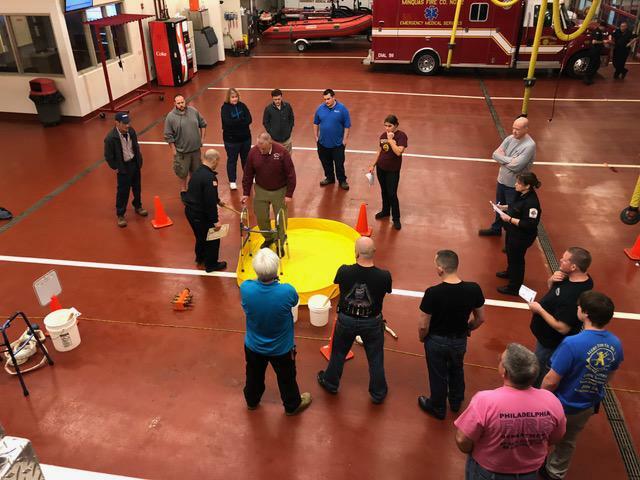 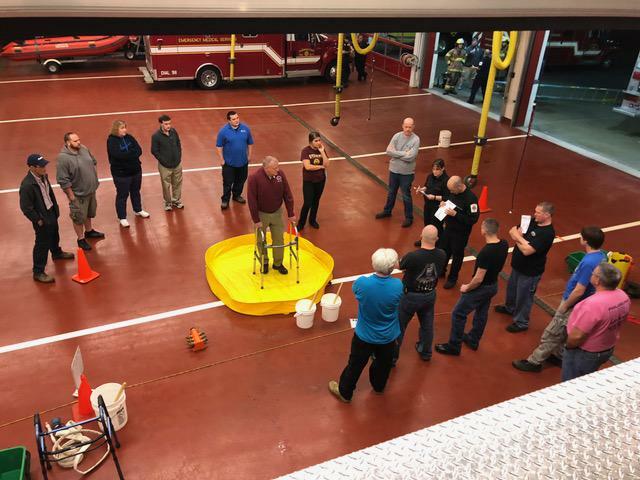 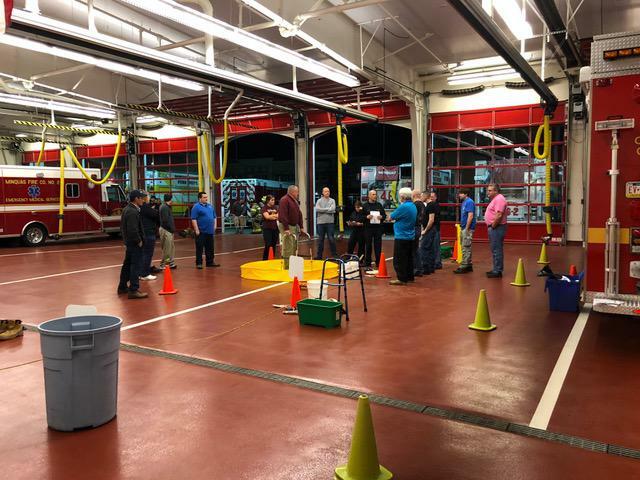 This week's training was our annual HAZMAT refresher. 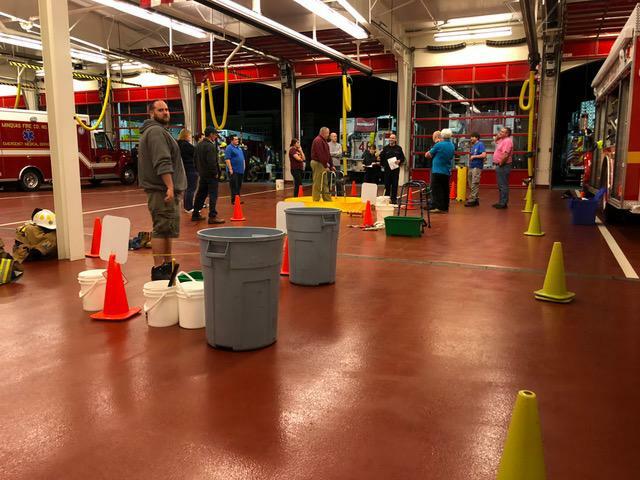 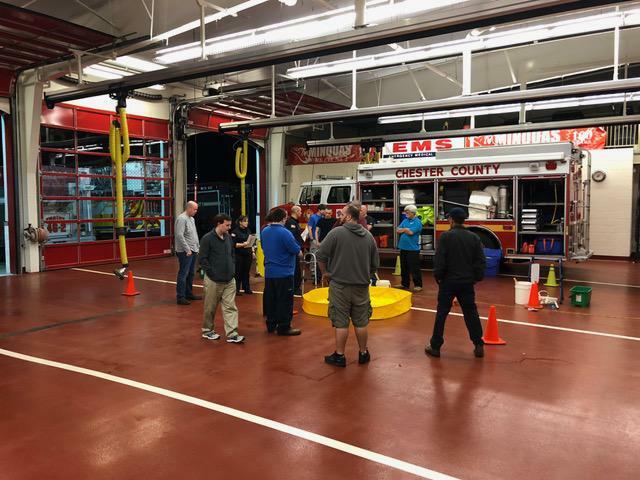 The Chester County HAZMAT team came out and reviewed different topics including the decontamination process and foam application. 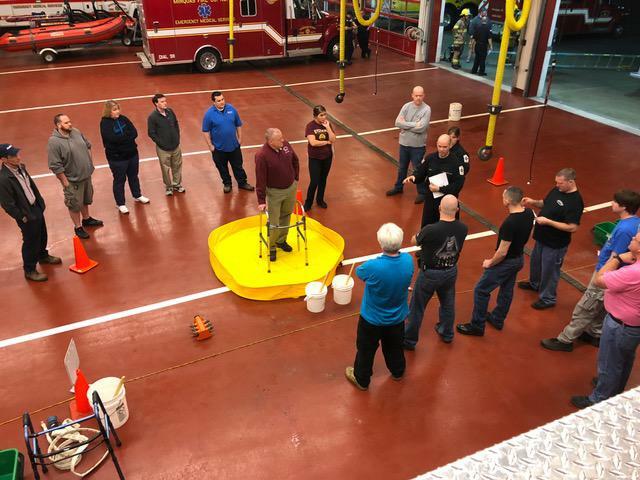 Both companies within DFD attended and were greatly educated. 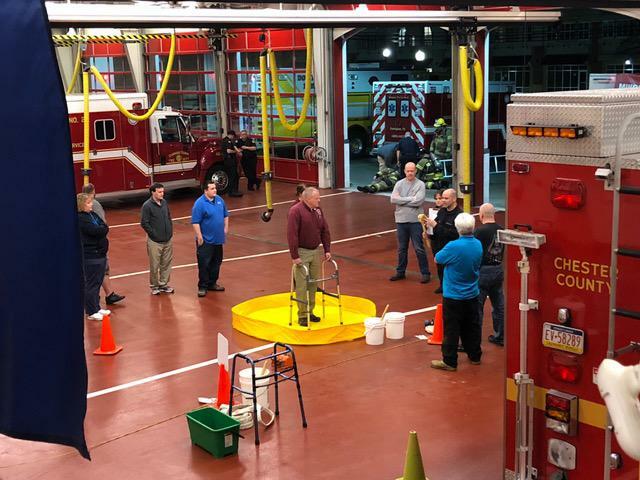 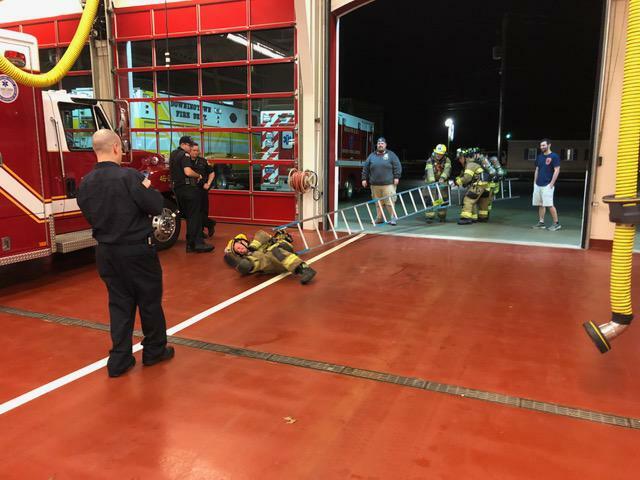 A big thank you to the HAZMAT team for taking the time to come out and spend the night reviewing procedures for HAZMAT incidents.